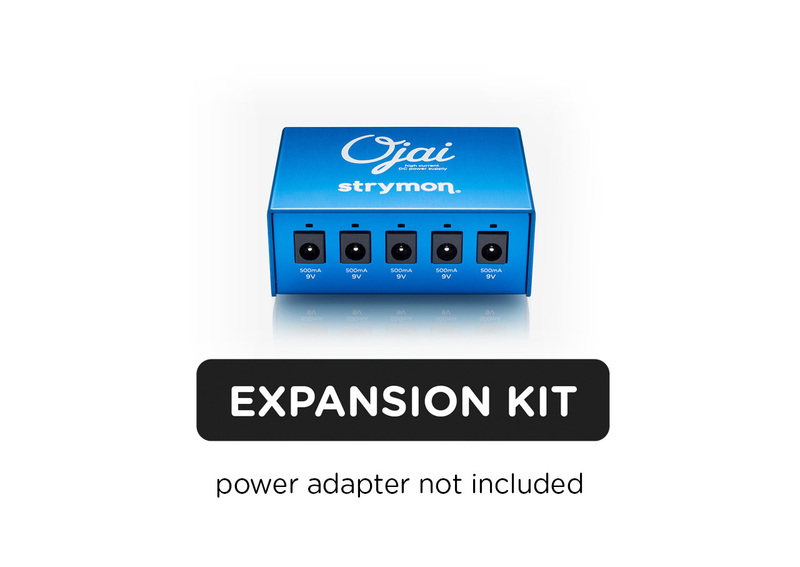 What is the difference between Ojai and Ojai Expansion Kit? 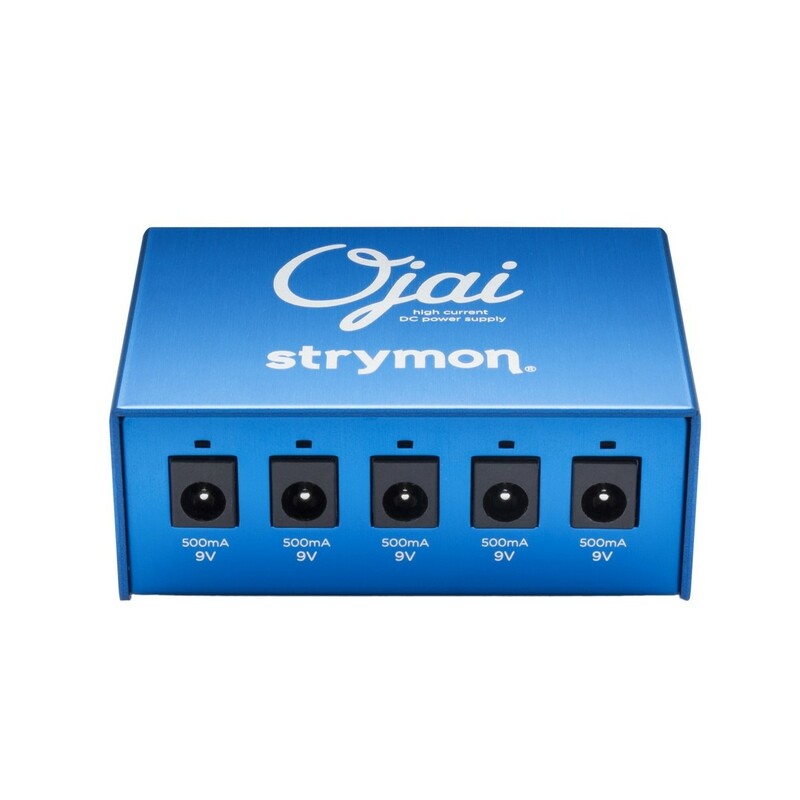 Ojai comes with the PS-124 power adapter which provides DC power to the unit. 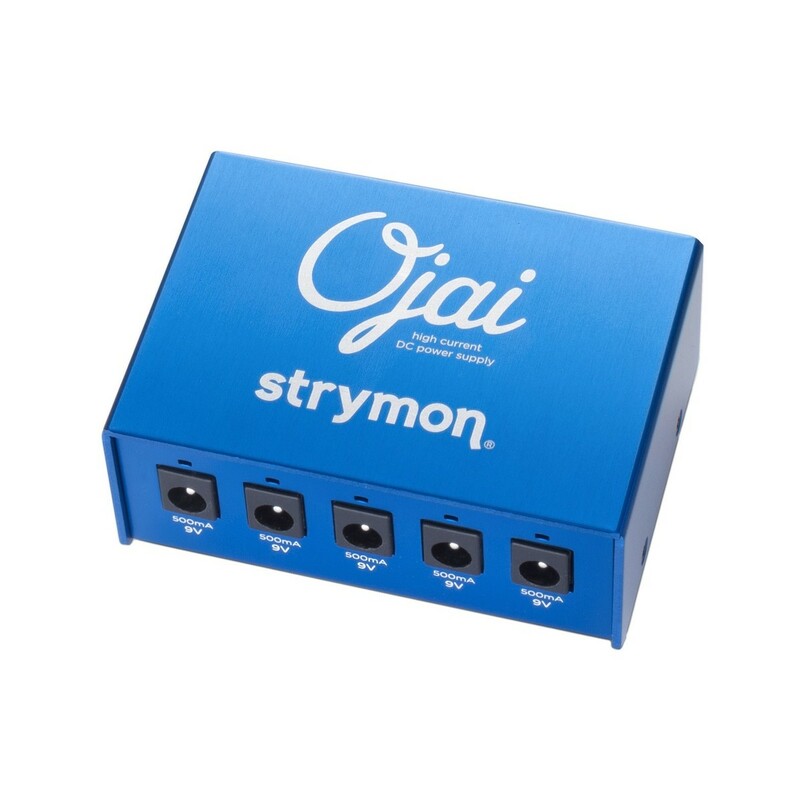 Ojai Expansion Kit does not come with the PS-124 power adapter, and will operate only when connected to an existing Strymon power product (Zuma, Zuma R300, Ojai R30, or Ojai). 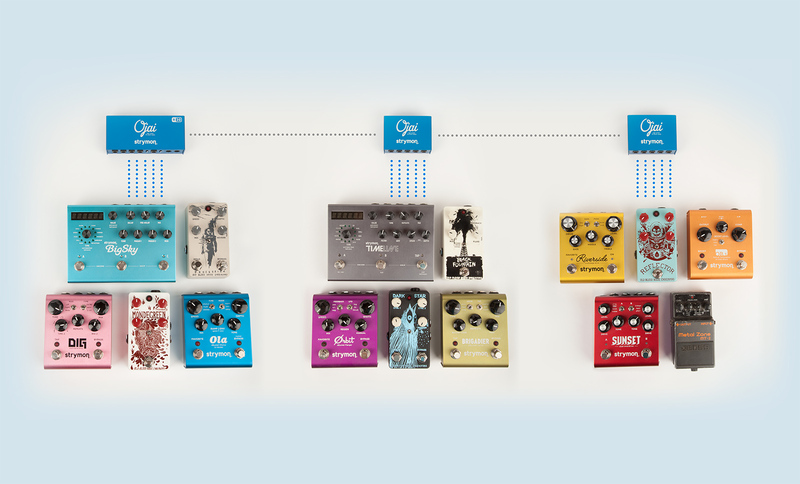 Fender Custom Shop Tweed Patch Cable 6"
Fender Squier Patch Cable 6"
Fender Blackout Bar Stool 24"
Fender Blackout Bar Stool 30"
Fender Logo Bar Stool 24"
Fender Logo Bar Stool 30"